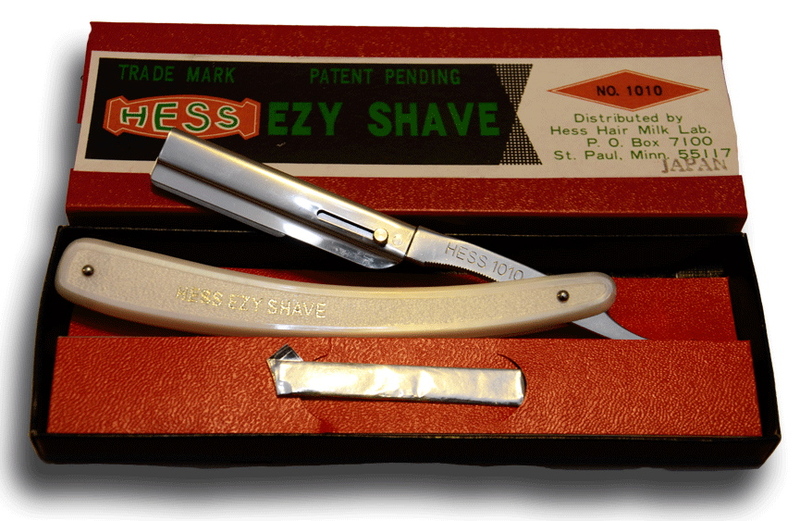 New Hess Ezy Shave Shavette. 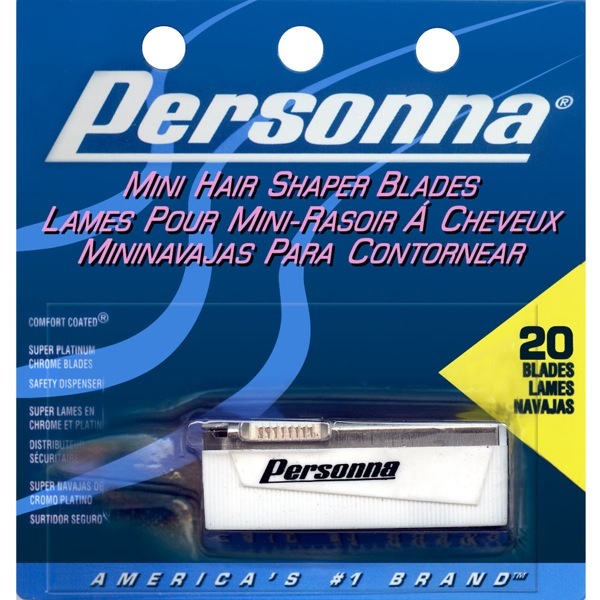 It is loaded with one small Personna Shaper Blade and includes one extra blade holder. 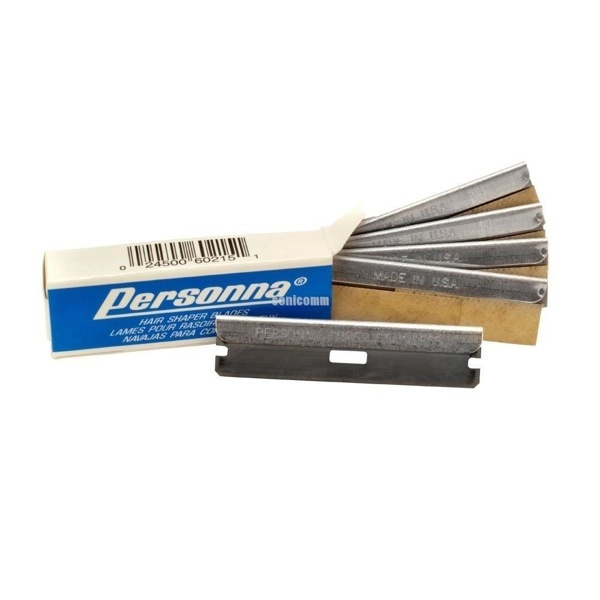 It also comes with a box of 5 larger Personna Shaper Blades which do not require the holder. $50.00 delivered in the USA and $55.00 delivered to Canada. 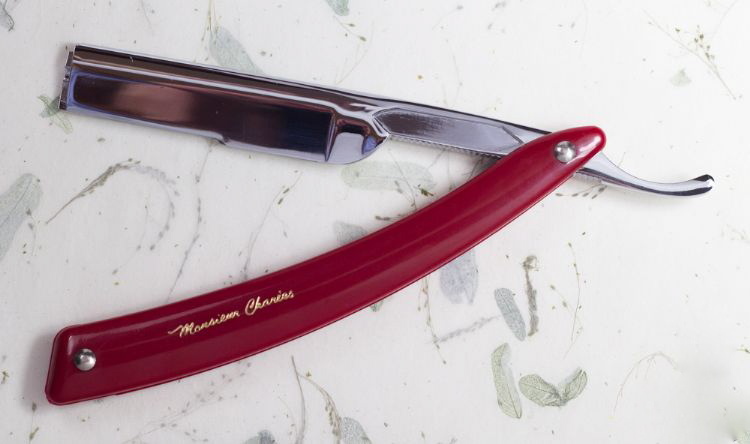 Added the Monsieur Charles and small shaper blades to the shavette package.